As we edge closer and closer to the January transfer window, many clubs will look to seize the chance to add or streamline their squads in hope of achieving their respective season objectives. While Newcastle have managed a respectable goal tally of 17 (at the time of writing), they face an urgent need to patch up a leaky defence- they have conceded just as many as they have scored. 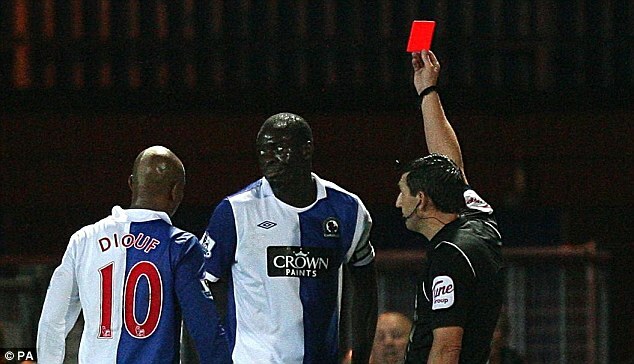 In this regard, there have been reports of interest in Chris Samba, best known for his tenure in Blackburn Rovers in which he has featured, oddly enough, in a couple of matches in the 2008/09 campaign as a striker. Newcastle, if willing to make a move, will be locked in a battle with West Ham who are reportedly keen to meet his £9.7 million valuation. The defender is rumoured to be unsettled at Dynamo Moscow and is just as open to a return to the Premier League given his family have made their home in England from his Blackburn days. However, Samba is notably at his physical peak at the age of 29 and should he fall short of the expectations that come with his considerable wage package and fee, it is almost impossible to recoup losses for a player who would be well into his 30s. Thus, this is why Newcastle would be better off either convincing Coloccini (who is rumoured to a return to his native Argentina) to stay put or looking to more economical alternatives to bolstering their defence.